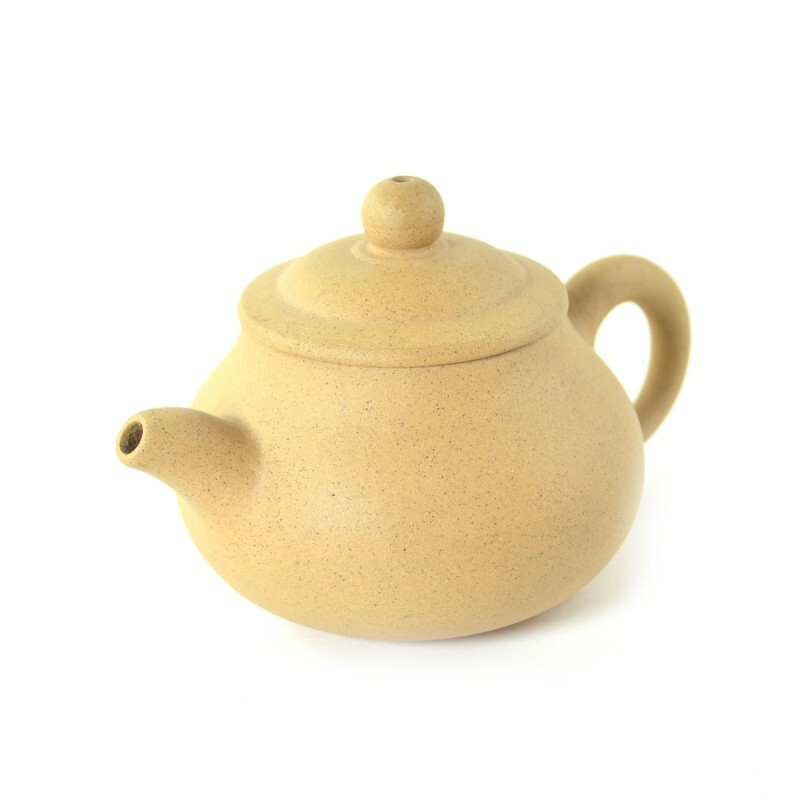 Are you searching for a beautiful genuine Chinese Clay Teapot? Discover our delightfully charming Chinese clay design that has all the characteristics of an elegant tea pot. Carefully crafted pattern design, this exquisite teapot offers everything that you need to re-imagine your tea making experience all over again.